Cartooner & Mangaka: epic drawing games > News > Uncategorized > Mangaka at FanimeCon 2015! As I write this, on Thursday, May 21, there’s just THREE DAYS LEFT in the Mangaka Kickstarter! We made our Kickstarter goal thanks to all you amazing backers, and now we’re shooting for the stretch goals, which we’ve recently improved — check them out at the Kickstarter page! These hours may change depending on when players show up; please check our Twitter for the latest up-to-the-minute announcements! 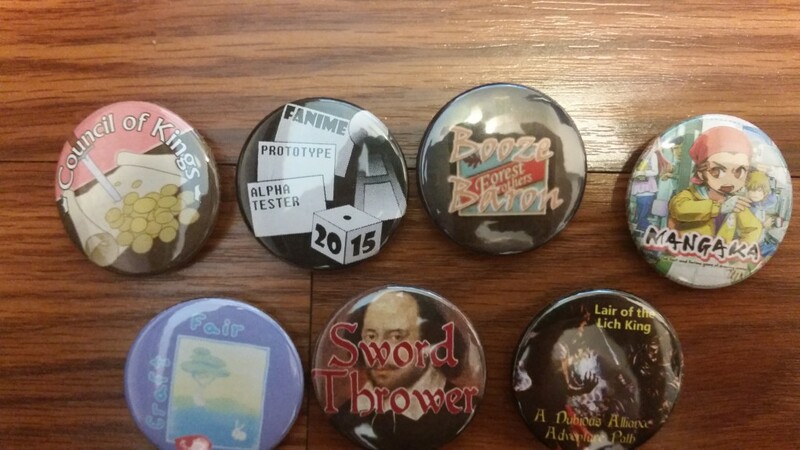 Also, everyone who plays will get a Mangaka button, courtesy of the crafty folks at FanimeCon! That’s not all! On Sunday night, May 24, from 8-10pm in Panels Room 4, we’ll be hosting LIVE AUDIENCE-PARTICIPATION MANGAKA with the comics projected on the big screen! Come join us to compete, or sit in the audience and vote on what Trends the hapless lucky artists will have to draw in each new round! This will be the event of the night with music, drama and cool prizes! 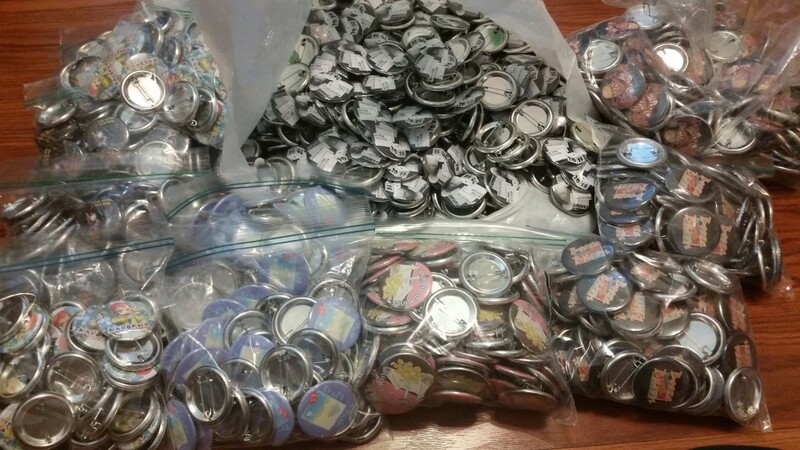 And it’ll be the very last Mangaka event before the Kickstarter ends at approximately 5 am PST on Monday morning! Come join us for the grand finale of the Kickstarter! Thanks for all your support — we’re so happy we’ve made it this far, we’re looking forward to the final stretch! Next post Mangaka Unboxing Video!